Individually wrapped pairs of laces available in two lengths and thicknesses. 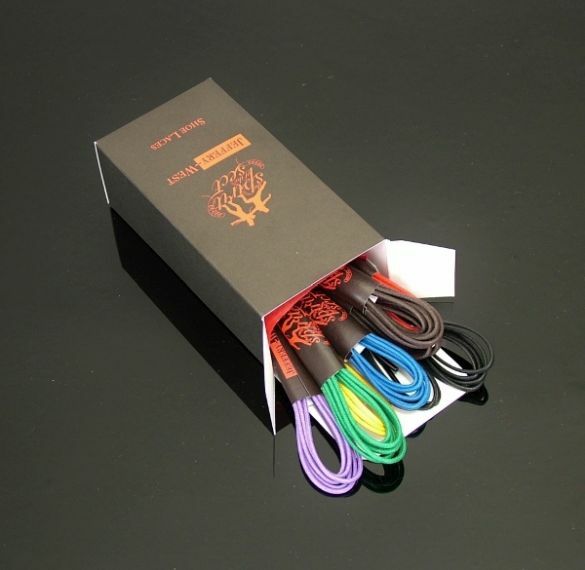 * 75cm - Waxed Cotton laces in seven different colours. * 120cm - A thicker and longer waxed cotton lace in three colours for our Balmoral and Hannibal Boots. 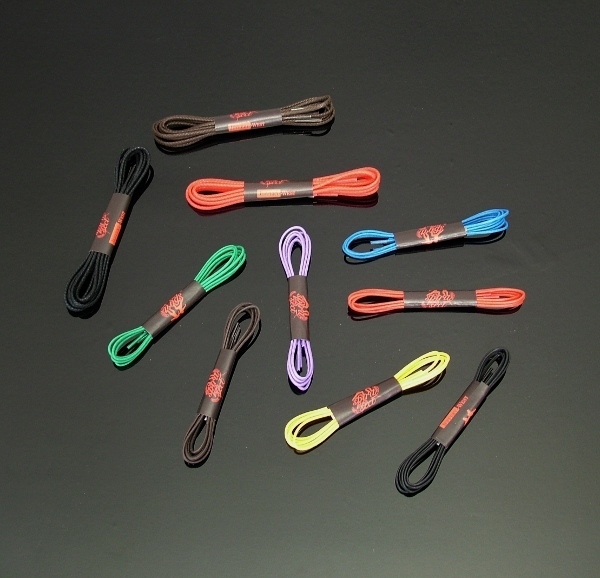 * For up to 5 single pairs of laces, postage is £3.50. Simply choose the £7.50 P&P option and we will refund the difference back to you.